It's time to face the reality that is climate change. Climate change is reality. Borders between states and nations are irrelevant, because the consequences are felt, or will be felt, everywhere. We have to be clear about what this means for all of us, so first, a basic explanation of what climate change is, and why it is happening. "Climate" is defined as the "average weather" in a place. If you have ever watched a weather broadcast, you know that "weather" includes lots of variables, things like the temperature, humidity, precipitation. While we used to be able to use historical information to get an idea of what to expect for our weather, this has become unreliable due to erratic weather patterns from climate change. "Weather is not the same as climate. Rather, climate is the weather average over a number of years." 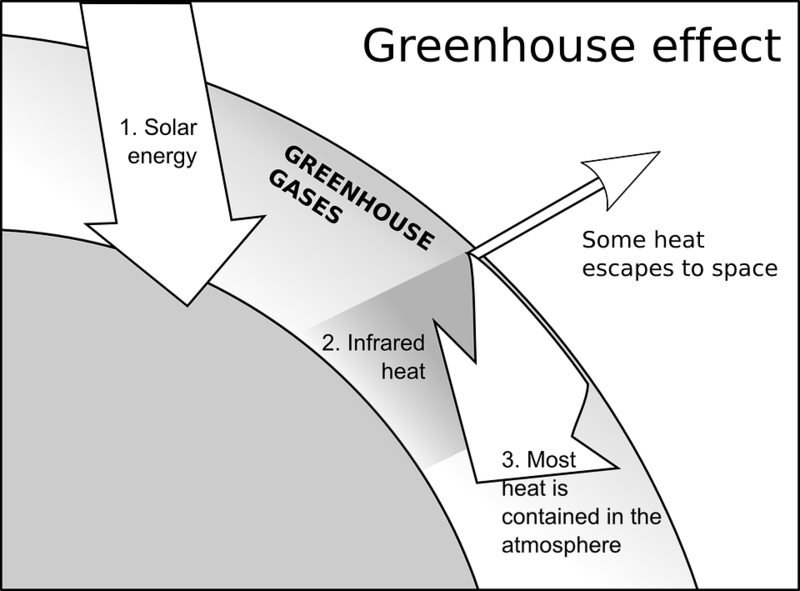 Climate change is caused by something called the "greenhouse effect." Certain types of gases released into the atmosphere cause more heat from the sun to stay trapped in the atmosphere, as opposed to the heat escaping out into space (see diagram). Those gases are called "greenhouse gases." While some greenhouse gases exist naturally in our atmosphere, human activity is responsible for the vast majority of greenhouse gases released into our atmosphere in the last century. While humans contribute to greenhouse gas emissions in various ways, the primary contributing factor is through burning fossil fuels such as coal. Burning coal releases the most prevalent greenhouse gas, carbon dioxide, into the atmosphere. In addition to carbon dioxide, methane is another extremely potent greenhouse gas. While methane release is primarily attributed to agriculture, underground coal mining is another significant contributor to methane release. It's easy to think of global warming just in the context of where we live. But it's important to realize that global warming doesn't necessarily mean that everywhere feels warmer. Instead, think of how overall warming of the planet might affect some areas in different ways than others. 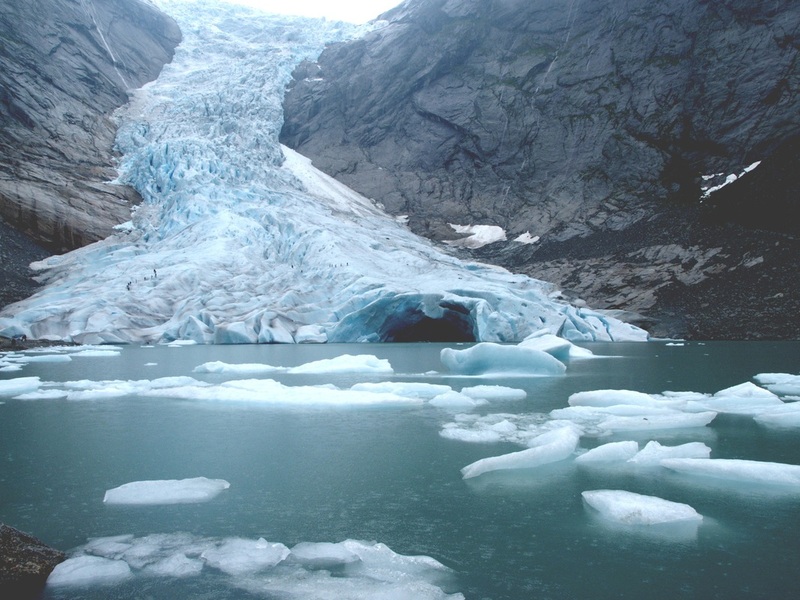 Ice in the polar regions is melting, sea levels are rising, there is flooding in some areas and drought in others. This will inevitably result in situations of food and water insecurity, which can in turn create global unrest. What is Citizens Coal Council doing to help fight climate change? Climate change is a GLOBAL problem, but that doesn't mean that there aren't things we can't do right here in our country, states and local areas that can help curb the effects of climate change. We are helping to educate and empower people to create much-needed change. As an organization that focuses exclusively on coal-related issues, our approach is centered around limiting the effects of coal on climate change. We support efforts to reduce and eliminate carbon emissions from power plants, and we are actively working to educate the public and decision-makers on methane emissions from coal mining, especially from longwall mining. Looking forward, CCC supports the development and implementation of clean energy alternatives and partnering with organizations with similar objectives, as well as educating homeowners and organizations on ways in which they can increase energy efficiency and reduce their carbon footprint. Find out how you can reduce your carbon emissions at home and on the road by downloading the U.S. Department of Energy's "Energy Saver: Tips on Saving Money and Energy at Home." You can download the .pdf file by clicking here. This will help you find ways to not only lower your carbon emissions, but also save some money! Switch to green power. It's easy! Visit the Green Power Network webpage to find out which organizations offer green power in your state. This page allows you to click on your state to see what options you have for energy providers and what energy sources those providers use. Click on the "Enrollment Information" link next to a provider to find out how to switch to that provider. Support CCC's work by joining or donating today!